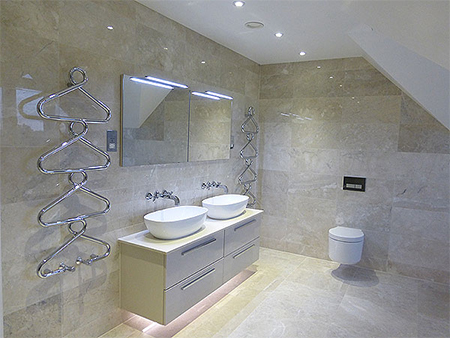 We offer complete design and project management of your bathroom job, providing all the services needed through to Tiling, Electrical, floor Coverings and all Building Works involved in creating or upgrading your bathroom. We can also provide any manufacturers products whether it is a basic replacement or full refurbishment. 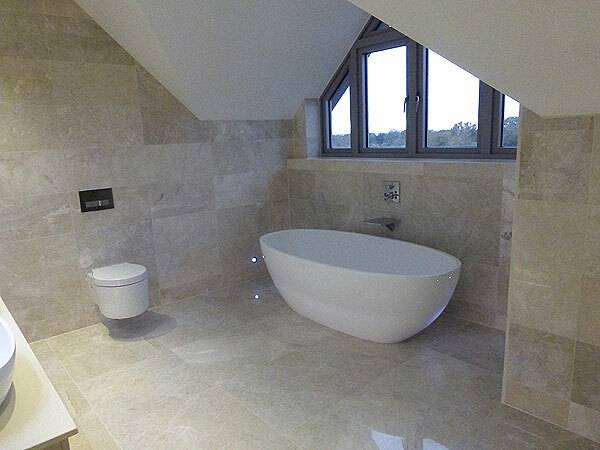 We can transform your existing bathroom into your dream bathroom. We have a dedicated bathroom team who have many years of experience. 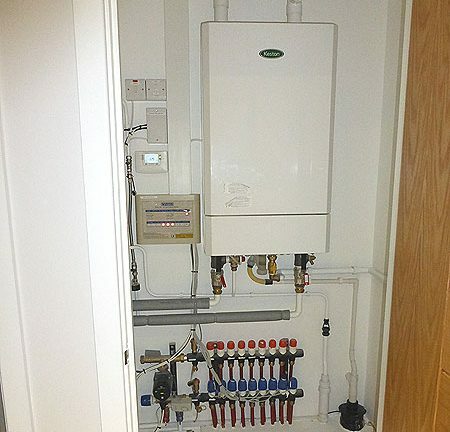 Mark Bishop Ltd carries out a full range of design, installation and maintenance, whether it’s for a full Gas / Oil fired central heating system or individual boiler installation. We have a close affiliation with Worcester Bosch boilers, being their local approved installers. With the current requirements for High Efficiency condensing boilers we can advise on all aspects of energy efficiency within our industry, throughout our initial design stages. We have dedicated teams of both installation and service engineers who are all fully qualified with the relevant GAS SAFE or OFTEC requirements. 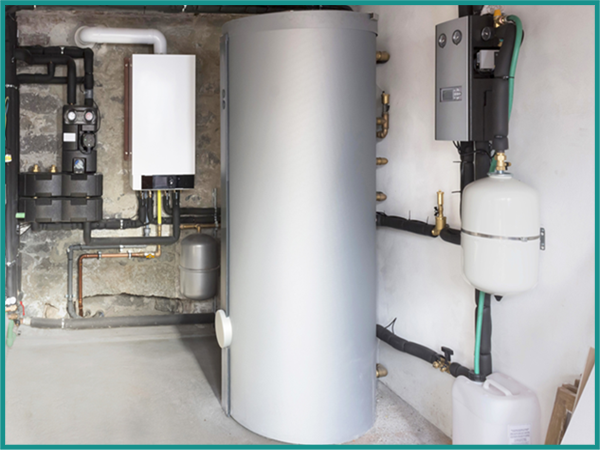 Mark Bishop Ltd carries out a full range of design, installation and maintenance whether its for a full Gas / Oil fired central heating system or individual boiler installation. We have a close affiliation with Worcester Bosch boilers, being their local approved installers. Mark Bishop Ltd carries out all aspects of plumbing and heating to new works specialising in one off high specification developments. 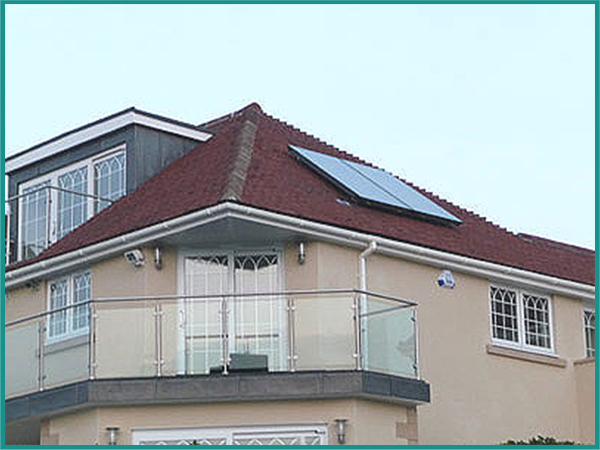 In the last year we have been involved in many developments in Sussex, all of which have been carried out to very high standards, installing and designing systems incorporating the latest technology.We undertake all aspects of customers needs from a single dwelling to multiple dwellings of any size. We carry out a variation of new works, in a recent Crawley development there were 21 flats for a Housing Associations. 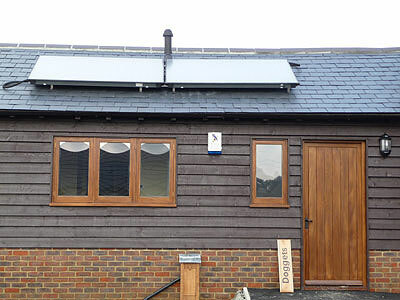 The above works incorporated all aspects of the plumbing and heating industry including Under Floor heating operated from an I phone, Solar thermal systems, Energy saving compensating heating controls and Ground Source heat pumps. We have been carrying out disabled adaptations for many years. We can transform your home for all your required needs. 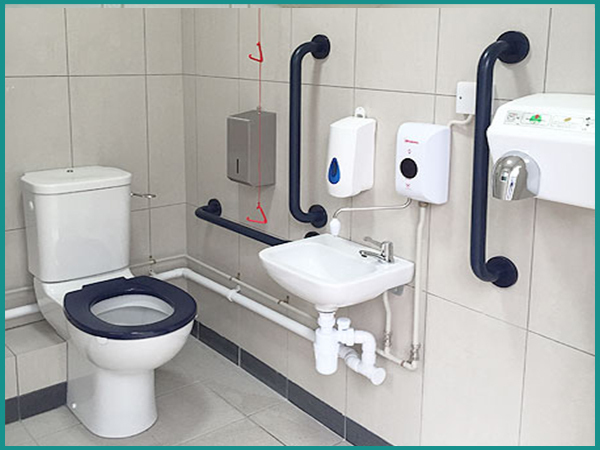 Some of the services provided are bathroom adaptations, entrance ramps for wheel chair access down to just a grab rail or lever operated taps. We also carry out works for Local County Councils. Mark Bishop Ltd can offer a full plumbing and heating maintenance service, same day where possible. We currently service some of the larger rental agencies in Sussex. Some of the services we can provide are annual boiler servicing, annual Landlord Gas Safety Records, plumbing solutions i.e wc and tap fault. Many standard prices can be provided over the telephone. We undertake all aspects of customers requirements from a single dwelling to multiple dwellings of any size. We offer free estimates on installation and maintenance of all the current aspects of our trade which are more efficient and that help with emission levels of gas appliances. Working with Worcester boilers we can specify the correct condensing appliance to suit your personal needs. All the current range are Sedbuk rated A appliances with efficiency levels over 90%. We also specialise in installation of Solar Panels, weather they are Flat Panel or Vacuum tube style, along with the necessary cylinder upgrades. We can advise on the correct elevation for the panels and advise on any planning consent required. All the above combined with Under Floor Heating which runs at a lower temperature than conventional radiators, can assist with running costs and contribute to better emission levels. 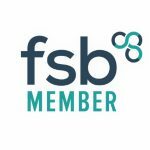 Established for more than 25 years, we are specialists in the safe installation, repair and maintenance of plumbing and heating works. We pride ourselves on excellent customer service.